When a couple hires me to assist them with their wedding; whether it be full planning or as simple as event day management, it never fails to make me feel truly honored to be entrusted with something so precious. Without sounding too overly romantic or dramatic, a couple’s wedding day is a memory they will cherish, re-tell, reminisce over and dream about for many years to come during anniversaries, with grandchildren and even in their old age when one has passes. 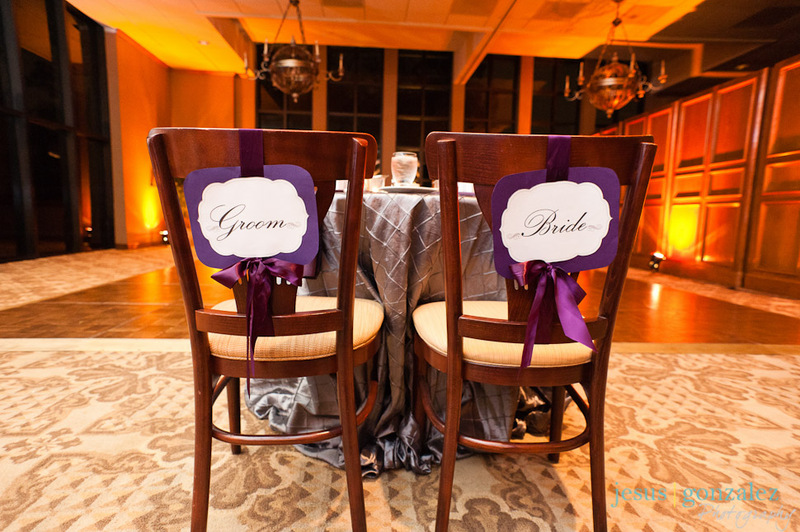 Ensuring that a couple’s wedding day is perfect for them is truly a fulfilling career. Yes, as you may have quickly learned, I am a romantic at heart! 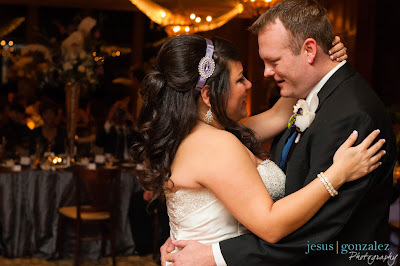 One of my most favorite couple’s; Kristi & Brad, recently left us a review on WeddingWire which brought me to tears. 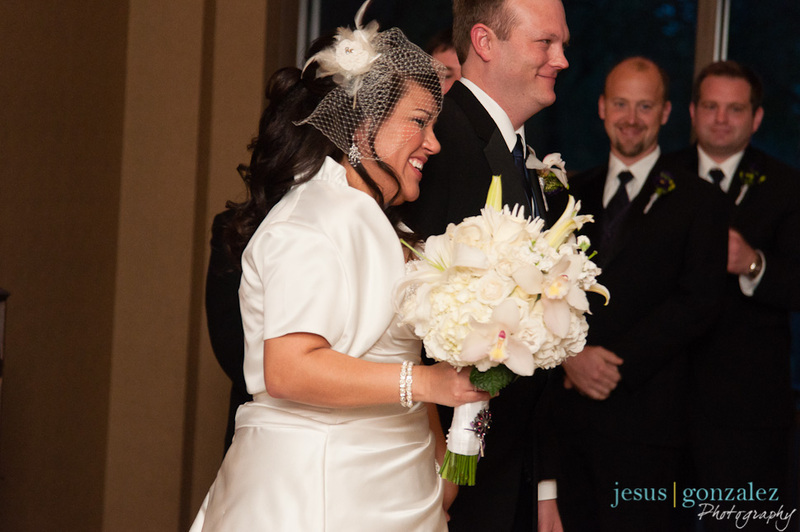 The words were so moving knowing that I made such an impact on their wedding and for many years to come. Congratulations Kristi & Brad!!! Here’s what they had to say: “There will never be enough words to express how awesome Samantha Darr and her team of Soireebliss are. From the moment I met Samantha, I felt extremely comfortable talking to her – like she was a great friend I had known for many years. Of course this was our first meeting but her warmth and enthusiasm for planning events came across and put me at ease right away. The first question she asked my (now) husband and I was – “would you mind telling me how you got engaged?” I instantly thought, wow…she really wants to get to know us and know the background on how we fell in love. It was an instant feeling of “bliss” from that point forward. As much as I wanted to hire Samantha for the entire event, I didn’t think Brad and I would be able to afford it BUT Samantha worked effortlessly with our budget which we are still extremely thankful for. 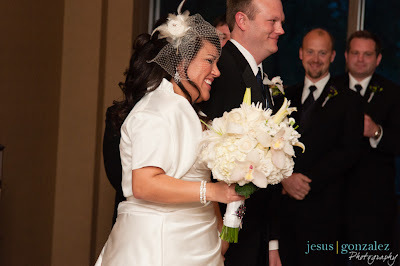 There is no way we could have had our dream wedding without her experience, suggestions, and expertise. Throughout the planning processing, I had unlimited access by phone and email to Samantha. I’m sure at times I went overboard (I have a type A personality) but she never made me feel like I was a bother. She always took time to call, email, or make appointments to make sure my ideas for the BIG day were being put into place how we envisioned. The wedding day was one of the easiest days of my life. I know some of you may think I am overexaggerating but if you ask anyone in my wedding party what my mood was like that day, they will all tell you I was extremely relaxed (without alcohol) and more than ecstatic. I’ll even go as far as to show pictures of our getting ready process so you can see how much fun and laughter we had that day! 🙂 You can’t go wrong hiring Samantha for your wedding day (or any event). She is meticulous with every aspect of the planning and executing process. I sincerely and whole-hearted recommend Soireebliss to anyone wanting an unforgettable experience. Samantha, Brad and I will forever be grateful to you for creating such a warm, inviting, fun, and loving atmosphere for us and our guests. We can never thank you enough! !